On September 23, the biggest names in tiles, including Cotto d’Este, Fioranese, and Refin, will launch new products at Cersaie in Bologna, Italy. 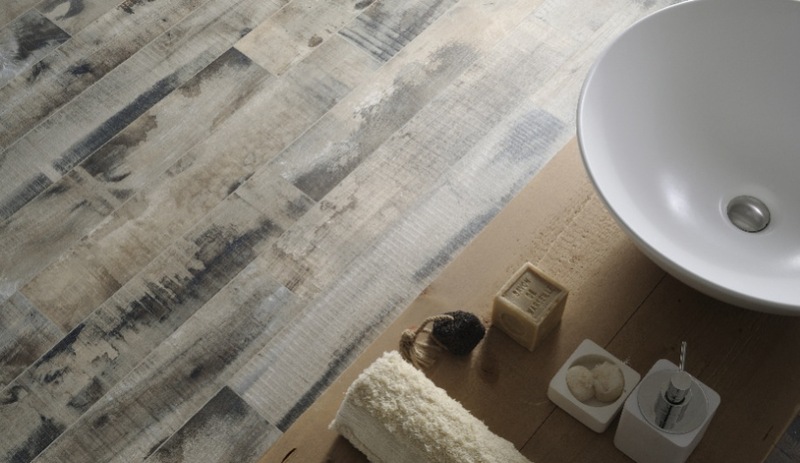 This floor and wall tile from ABK owes its patina to its source of inspiration: the wooden staves from barrels used for aging wine and spirits. The collection has been expanded with the addition of a new 20-by-170-centimetre plank size, as well as a 20-by-80-centimetre size for herringbone designs. 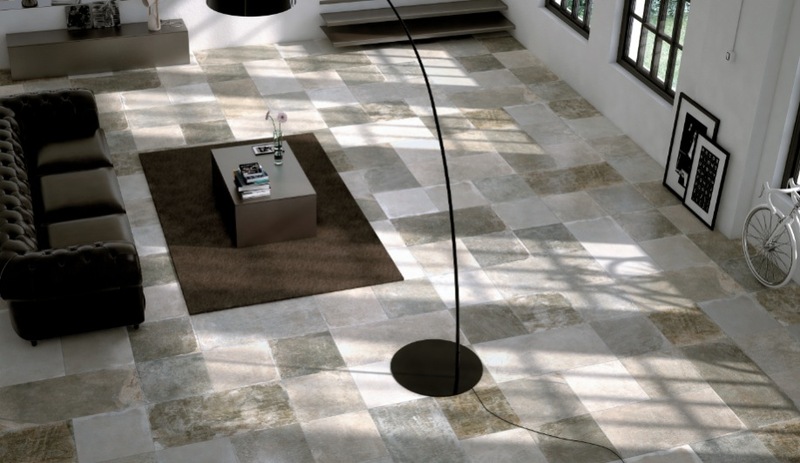 This elegant glazed porcelain floor tile has the look of marble. The 48-by-48-centimetre squares are available in six colours, four decorative styles and three surfaces (natural, polished and anti-slip) for floors or walls. 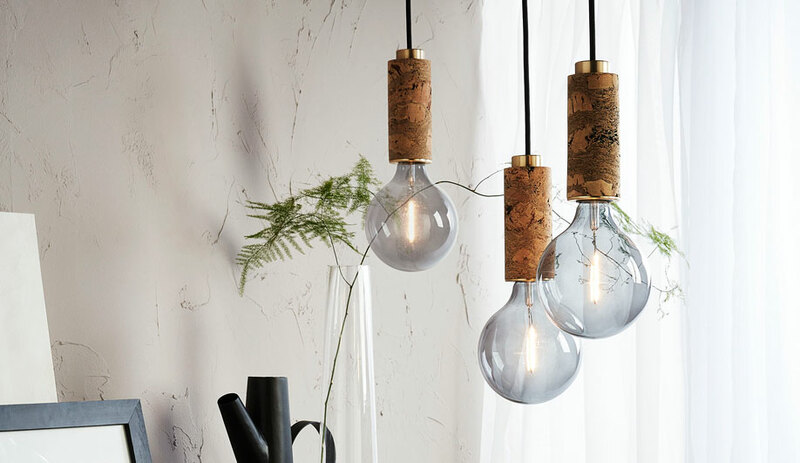 Exotic timbers such as banana tree bark used in Asian and African crafts inspired this line resembling reclaimed wood by Italy’s Ariana. 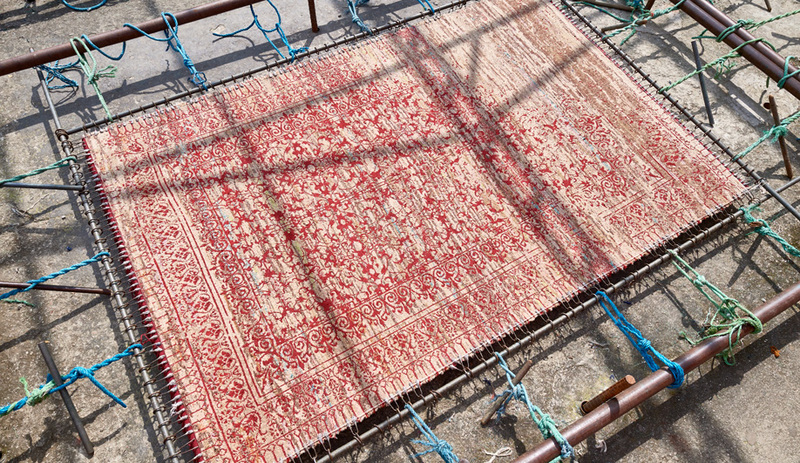 When installed, it has a patchwork feel. 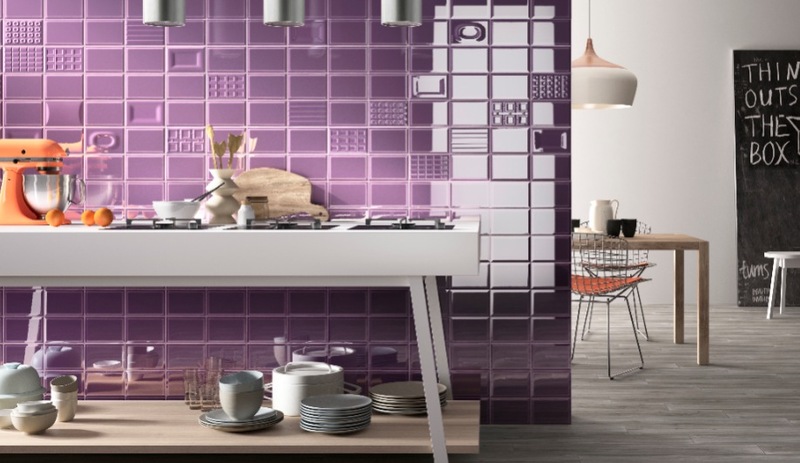 Available in a range of neutrals and bolds such as purple, yellow and aquamarine, these 12-by-18-centimetre tiles add a retro punch to any kitchen or bathroom. 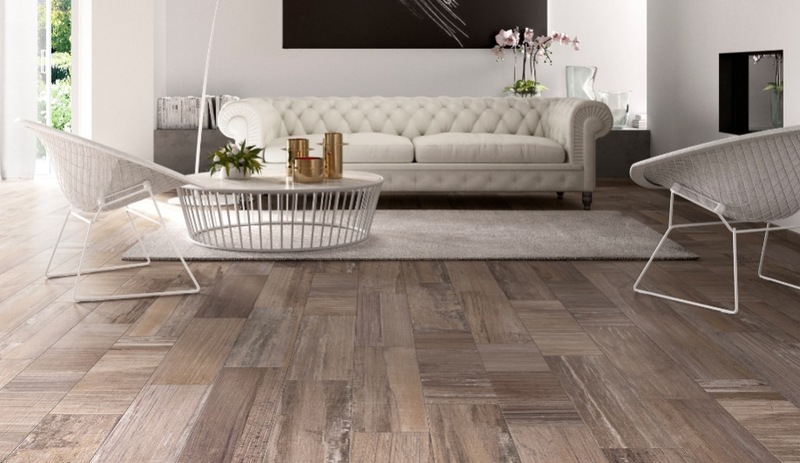 Composed of 40 per cent recycled materials, these porcelain stoneware tiles come in sizes ranging from 25 by 25 to 50 by 100 centimetres with a natural edge and finish. Three neutral colours are available and it suits both residential and commercial use. 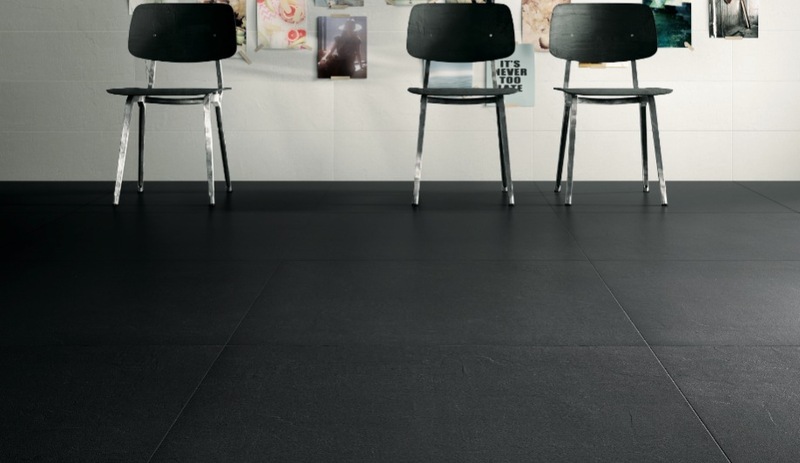 These slick 14 millimetre-thick porcelain stoneware tiles are antibacterial and take cues from hand-smoothed concrete. 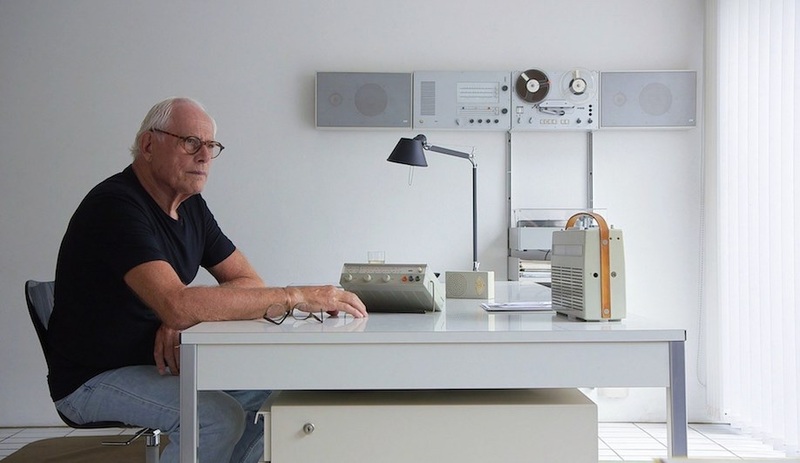 They come in a variety of sizes including 89 by 89 centimetre squares and 7 by 90 centimetre skinny planks, and eight netural shades such as white, cement and mocha. 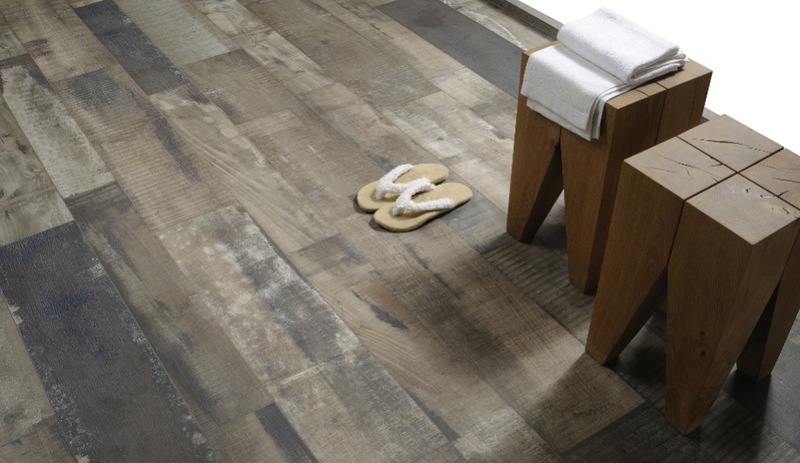 Fiornese’s porcelain stoneware tiles have the look of rectified and unpolished wood. 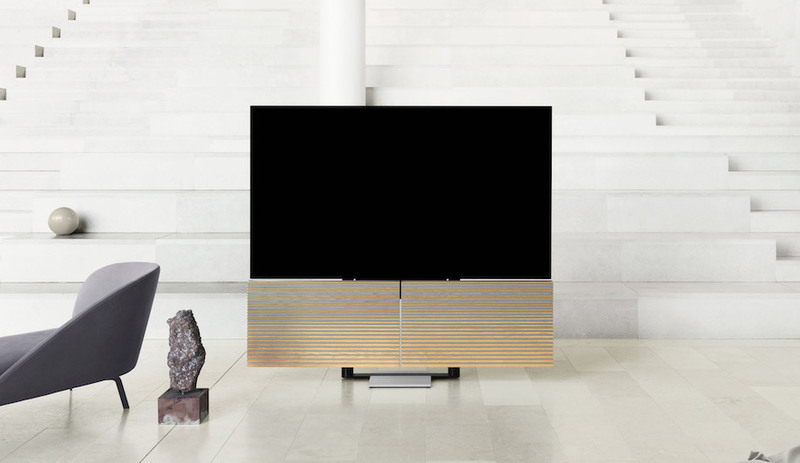 It comes in four rectangular sizes and five palettes such as white ash, grey oak, cherry brown and walnut moka. 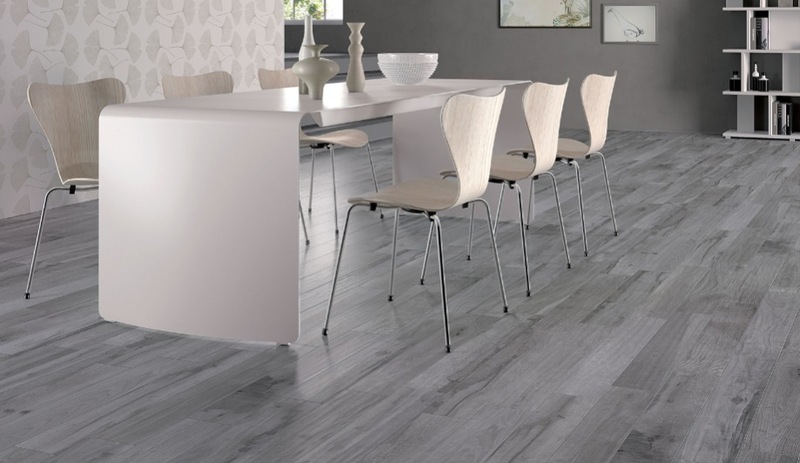 Ultra thin at 3.5 millimetres, this innovative tile allows any image to be printed onto the laminated porcelain slab using a water-based and non-toxic ink that is resistant to sunlight. After printing, a protective water-based layer is applied which provides one of three finishes: matte, natural or glossy. 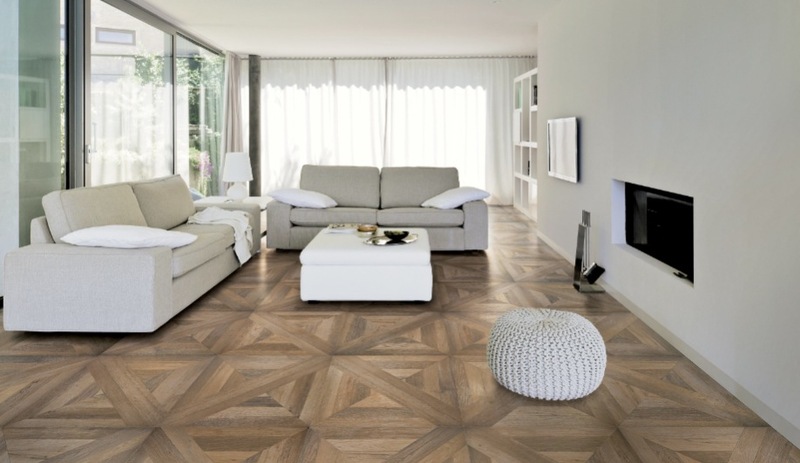 Refin’s newest ceramic tile is a play on parquet wood floors. Mansion is available in other colourways including a palette of greys. 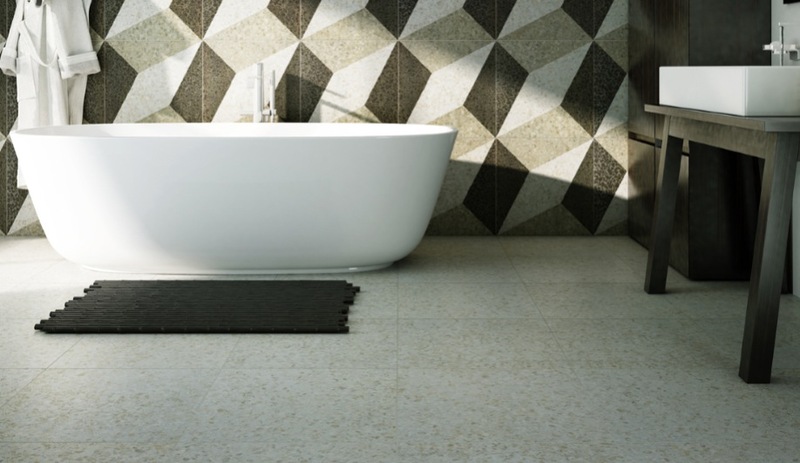 Marazzi presents tiles for wall and floor as part of the Oxford line which contains 45 per cent recycled content. 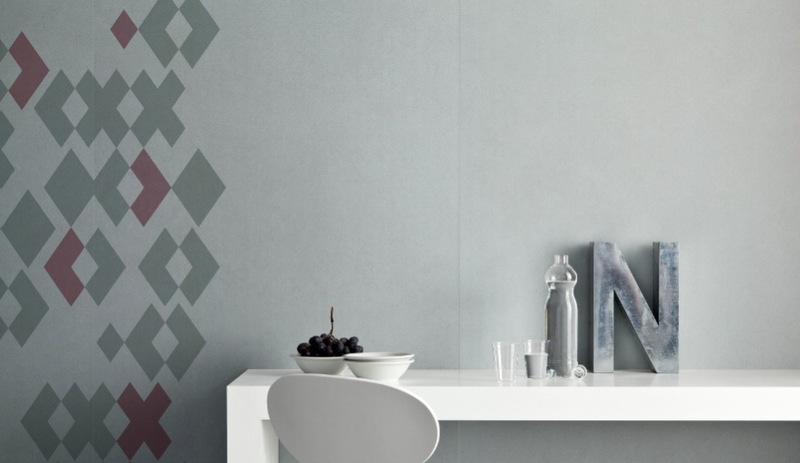 The wall tiles are tone-on-tone in neutral shades with a glossy lustre that suits residential or hospitality settings. 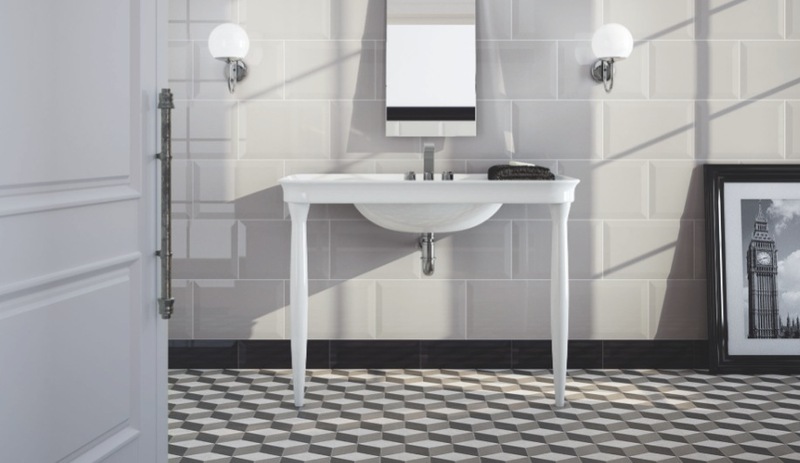 Two complimentary 30 by 30 centimetre tiles makeup the optical illusion pattern of the floor collection which comes in grey or brown.